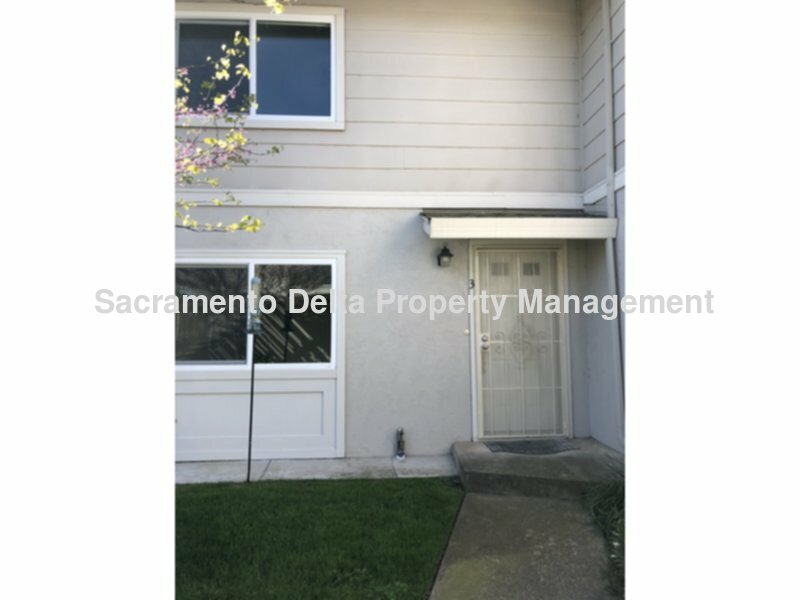 This cute 2 bedroom, 1.5 bath two-story condo has central heat/air and comes with a gas stove, dishwasher and refrigerator. Washer/Dryer hooks up are inside the home. Parking on site is permitted in driveway or inside garage. The condo is newly painted with gorgeous laminate flooring in the lower section of the home with brand new carpeting in the upstairs bedrooms and hallway. There is a small patio at the back of the condo for enjoyment of beautiful weather with access to a pedestrian walkway that leads to the community swimming pool. Owner pays water, sewer and garbage and will not accept pets on the property. Our general guidelines to qualify are that you make three times the monthly rent, have two years of verifiable rental history or home ownership and have a minimum of two lines of good credit established with a creditor for six months that reports to Trans Union. Negative references and collections may be an application from being approved. An application will be declined if a bankruptcy has been discharged for fewer than two years.